THE BEST IPTV PROVIDER IN THE WORLD! Mixture of SD&HD live channels at great quality, specially with hot&wonderful Sport Live channels! 3000+ Latest Movies, Opened function for upload (Dealer Panel). Over 10 Years Professional & Experienced Team. 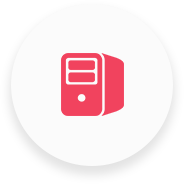 MULTI Servers for Premium & Fast Support. MULTI lines for each subscription. MULTI SUBTITLE, 7DAYS EPG & FAV. Over 1000 channels,3000 VOD and 7 Days CatchUP(PlayBack) access to your device. Limited 72 hours access for one device.149 Live Channels with 7Days Catch Up. 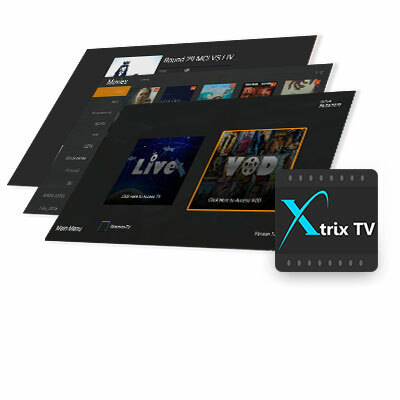 Over 1000 channels,3000 VOD and 7 Days EPG access to your device. Limited 72 hours access for one device. straight to your Android Phone, Android Box or Smart TV. This is the future of Entertainment. Free Trials available, so what are you waiting for? © 2018 xtrixtviptv.com. All Rights Reserved.